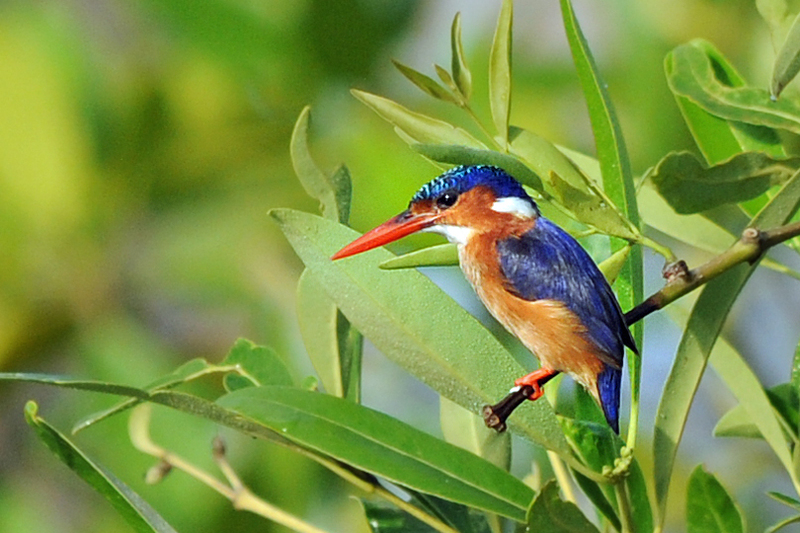 As anyone who has been to The Gambia can tell you, you don’t have to venture very far from your hotel to spot some of the wonderful plethora of birds that can be seen in The Gambia. In fact in many hotels such as Kombo Beach, Senegambia Hotel or The Kairaba you don’t even have to leave the hotel grounds. Last Spring I invested in a long lens for wildlife photography, a Sigma 150 to 500mm zoom. I’d been birdwatching once before in The Gambia but with only a standard lens I was very limited as to what I could photograph. When the opportunity came up to visit for a long weekend to attend a friend’s wedding I was eager to try out my new lens. Despite being on holiday my schedule was busy so I got up early one morning and popped out for a spot of birding before breakfast. 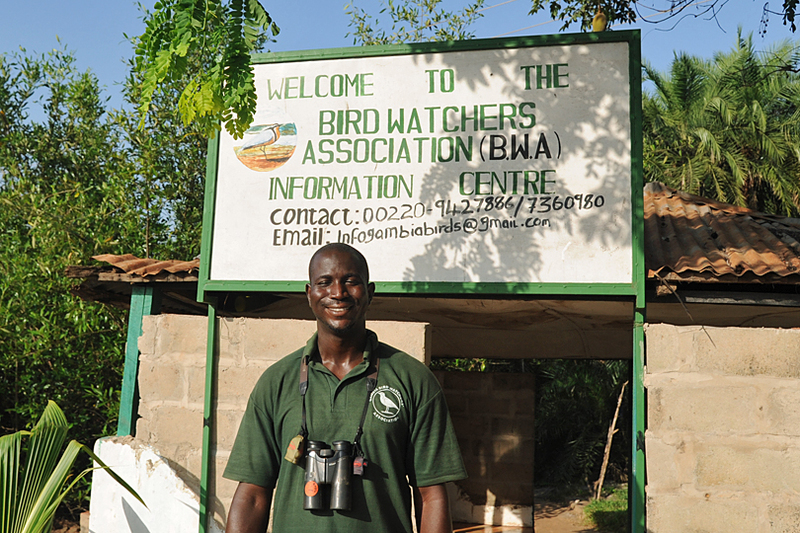 I was staying at the Kombo Beach Hotel in Kotu which is a very short walk from the Bird Watching Association (BWA) Kotu office. I hadn’t pre-booked a guide but that wasn’t a problem. The norm would be to set out for a two or three-hour walk (or even a half or whole day) but I only had an hour to spare - still time enough to spot some birds. There was one in particular that I was hoping to photograph, the fairly common but very pretty Malachite Kingfisher. We made our way just beyond the Kotu Stream Bridge to where a narrow footpath begins. This runs parallel to the stream and leads to a number of different habitats that are great for birding but we were soon enthralled with the birds, all within a short stroll from the bridge. 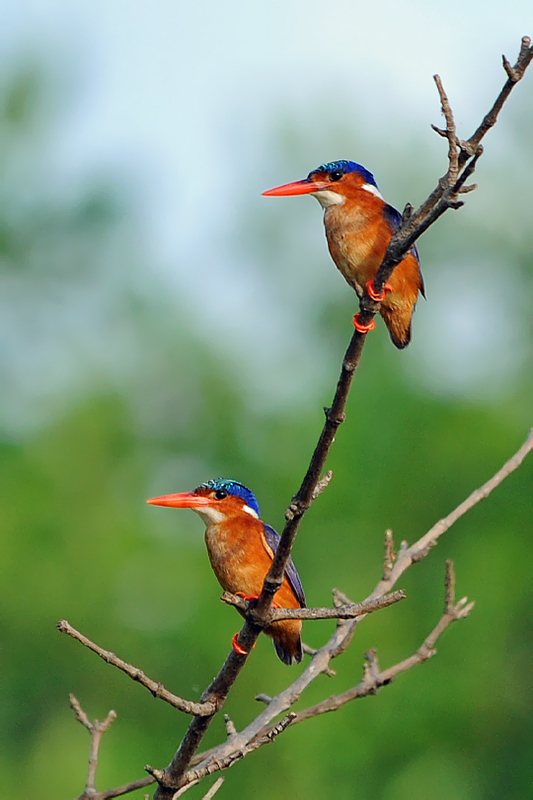 Malachite Kingfishers - Alcedo cristata - I couldn’t have been happier that one of the first birds we saw was a Malachite Kingfisher. Usually solitary birds outside of the breeding season (September & October), it was great to be able to photograph these two perched together. 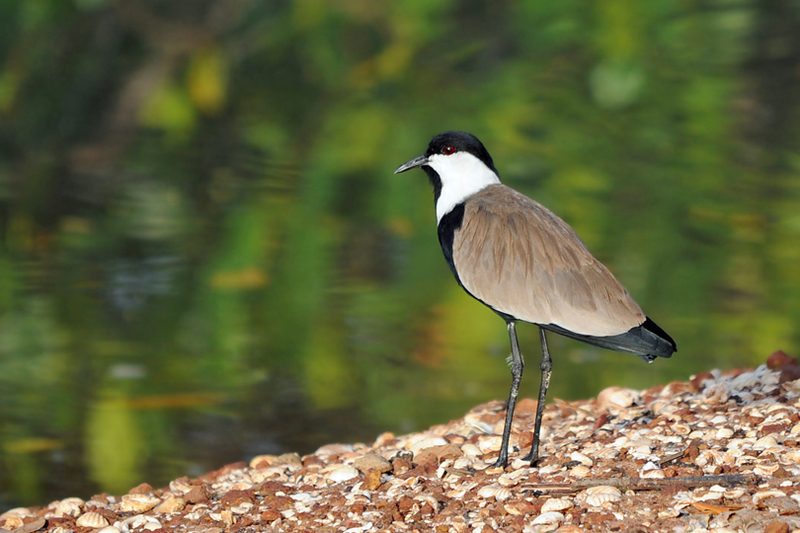 Spur-winged Plover - Vanellus spinosus - This plover is a very common site on the mudflats by Kotu Stream. 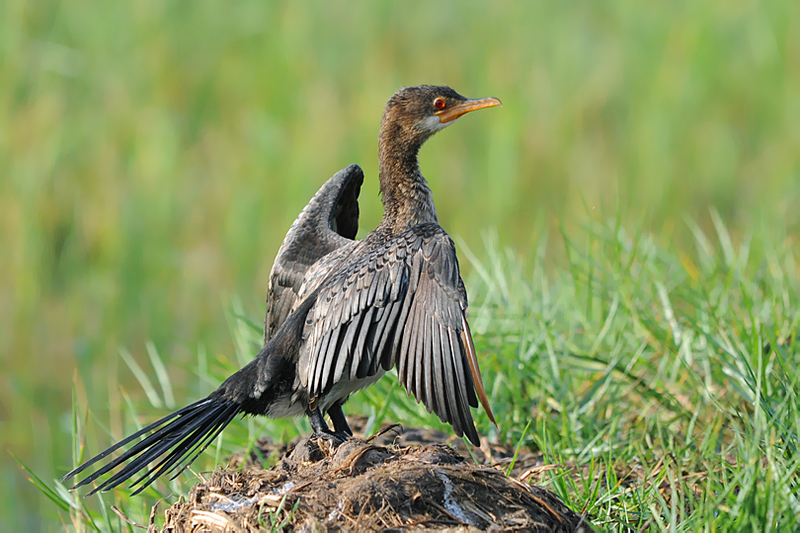 Long-tailed Cormorant - Phalacrocorax africanus - A Long-tailed Cormorant drying it wings in the morning sunshine. Village Weaver - Ploceus cucullatus - From this photograph I wasn’t at first sure which species this was but by looking at the shape of the beak, the colouring (and in particular the eye colour) and markings I finally realised it’s a the Village Weaver. Malachite Kingfisher - Alcedo cristata - My luck was certainly in. I couldn’t have asked for more opportunities to photograph this pretty bird. 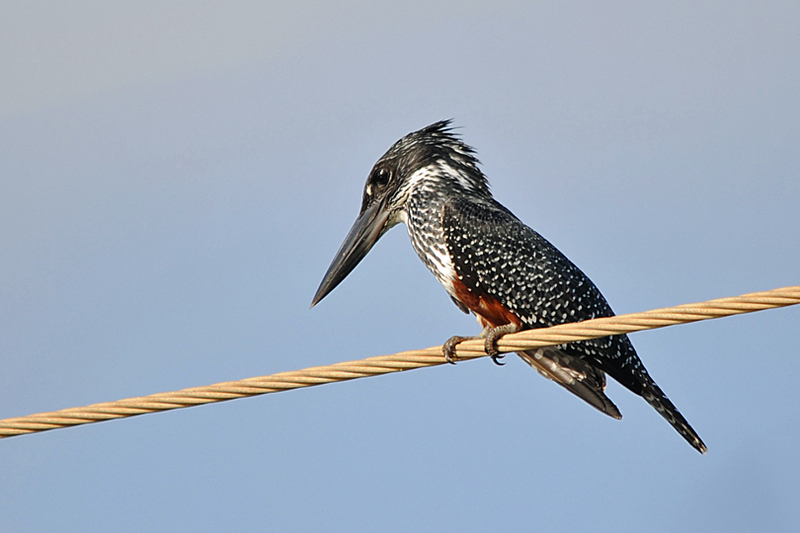 Giant Kingfisher – Megaceryle maxima - As we were heading back we spotted this female Giant Kingfisher on the wires crossing the stream by the bridge. In addition to the above we saw a Pied Kingfisher, Whimbrel, Little Bee Eater, Red Billed Finch, Plantain Eater, Yellow Gonolet, West Reef Heron, Abyssinian Roller and Painted Snipe. Before rushing off for my first cup of coffee of the day, I had a chat with some of the guides back at the BWA office which is sadly in a very bad condition. Work repairing the walls has started and the guides hope that one day they’ll be able to improve facilities so that they can show videos, offer refreshments and toilet facilities. Hopefully it won’t be too long before I’m back in The Gambia to improve my skills both photographing and recognising (by sight and sound) the fabulous array of birds you can find here. Hiring a local guide was invaluable for me and I’m sure even an experienced birdwatcher would benefit from their guidance. I can certainly recommend George (Masanneh Jadama, tel: 9806118/6504819) and also Malick Suso (tel: 992 1720), my previous guide. 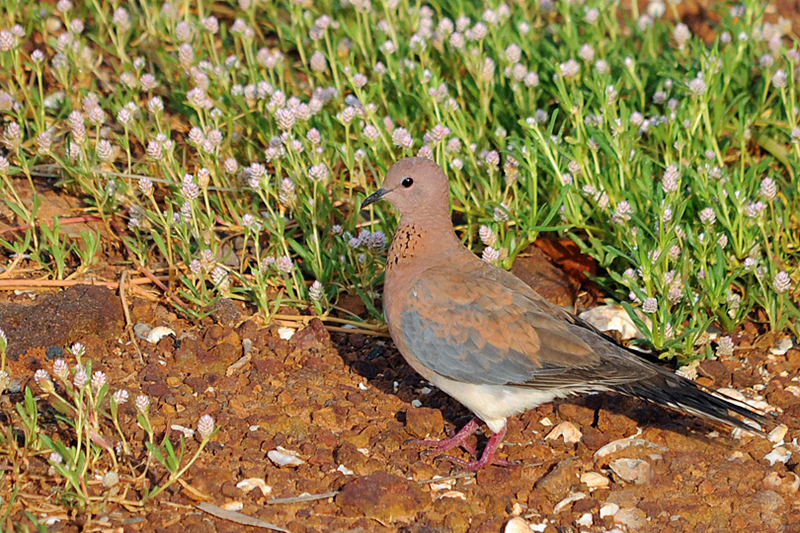 Are you a keen bird photographer? Do you have any tips? 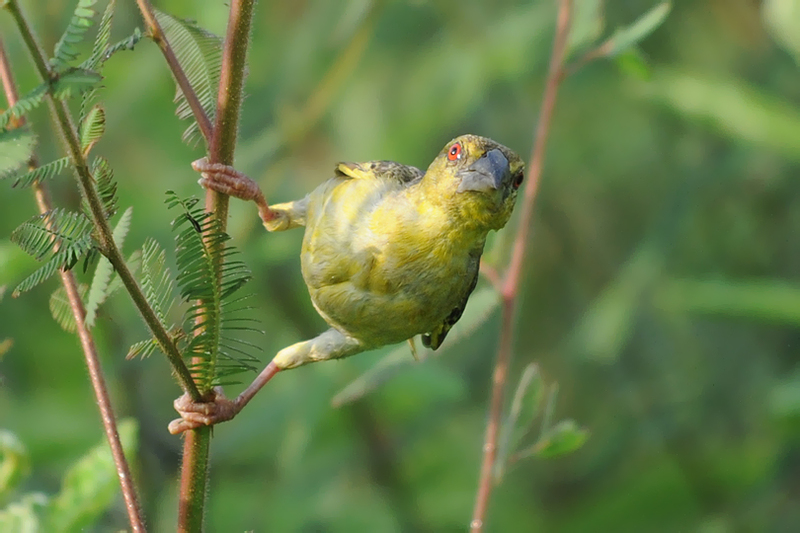 Visit our website to view a collection of hotels selected with birdwatchers in mind. 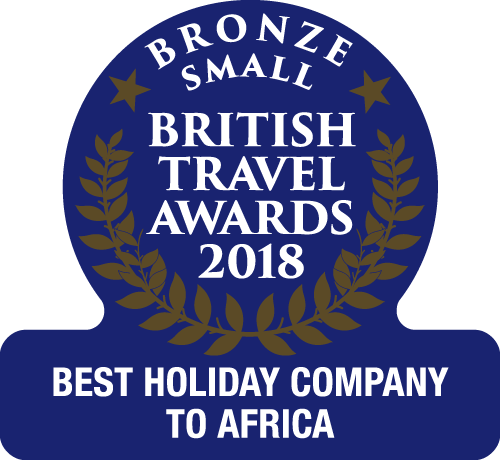 Birdwatching in The Gambia is fabulous anytime of year but favourite times are the start of the dry season in late October/November and the start of the rainy seaon in late June/July.